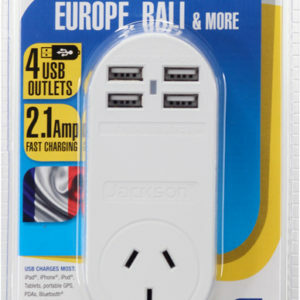 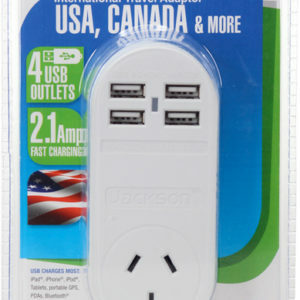 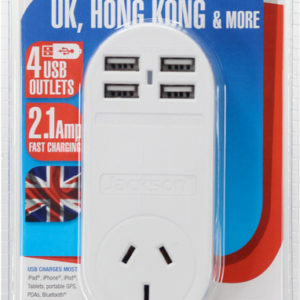 JACKSON 1x Outlet Power board with 4x USB Charging Outlets. 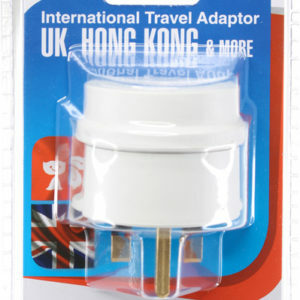 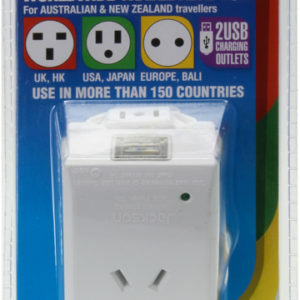 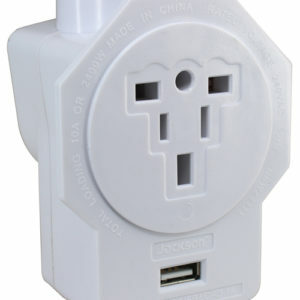 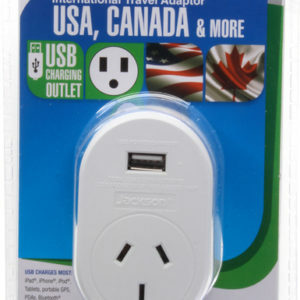 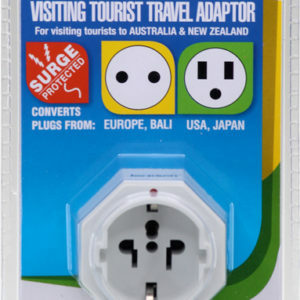 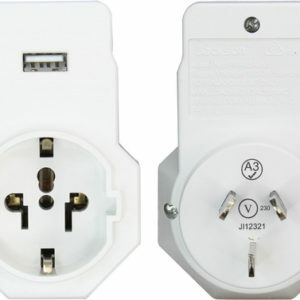 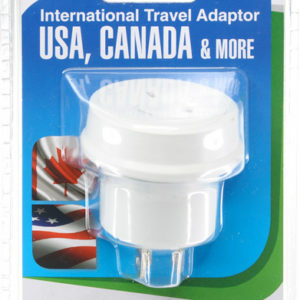 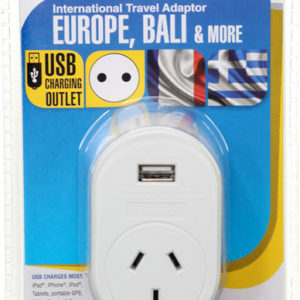 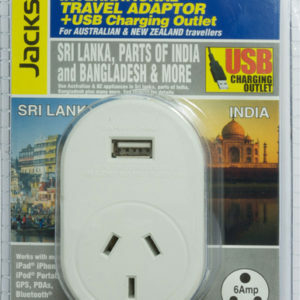 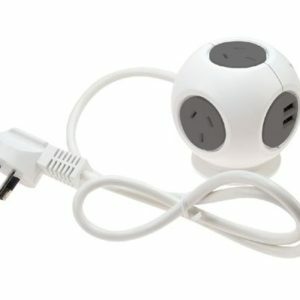 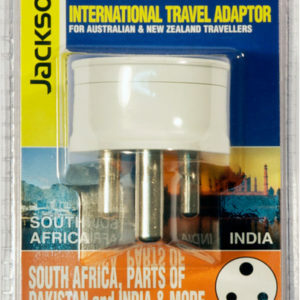 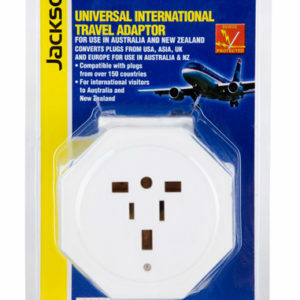 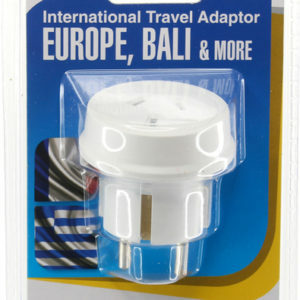 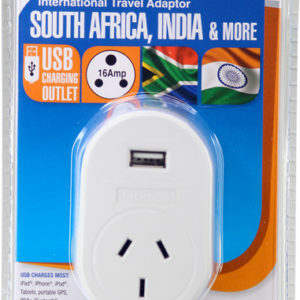 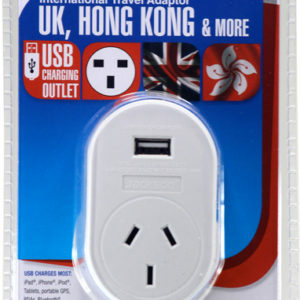 JACKSON Outbound Travel Adaptor 1xUSB UK, Hong Kong. 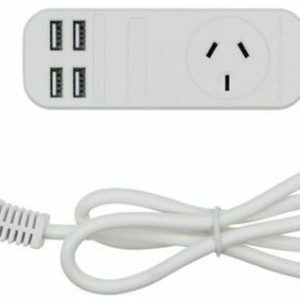 Copyright 2018 Computer Ambulance Ltd. & www.avn.co.nz, All Rights Reserved.